Solicitor and Partner. Specialism in Wills and Estate Administration with over 37 years’ experience. Is a “SOLUTIONS” rather than a “PROBLEMS” person. Keen on the adage “you never get a second chance to make a first impression”. Member of STEP (the world-wide respected Society of Trust and Estate Practitioners’). 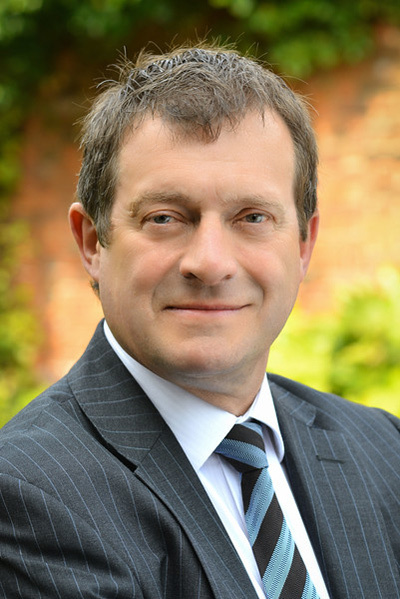 Founder and Chairman of the Hull Probate Practitioners’’ Group, a body to improve the knowledge and understanding of Hull’s Probate Specialists and to encourage the development of young Solicitors dealing with this sensitive work. Call us now on 01482 621800 or email Terry by using the email link below for an initial consultation.